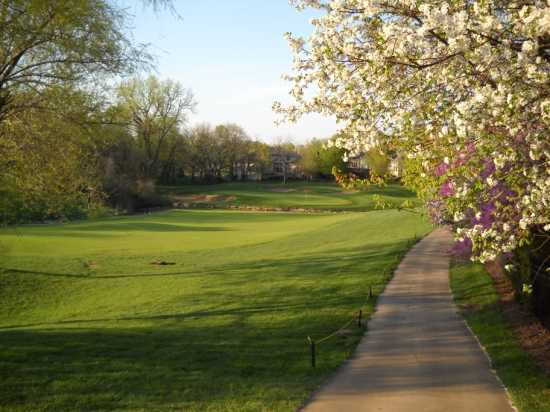 Deer Creek Golf Club, Overland Park, Kansas - Golf course information and reviews. 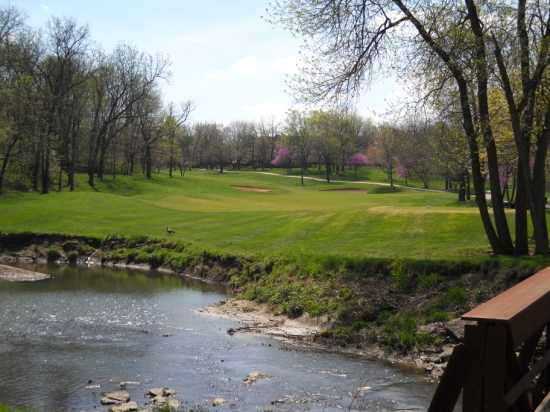 Very nice course, good layout. 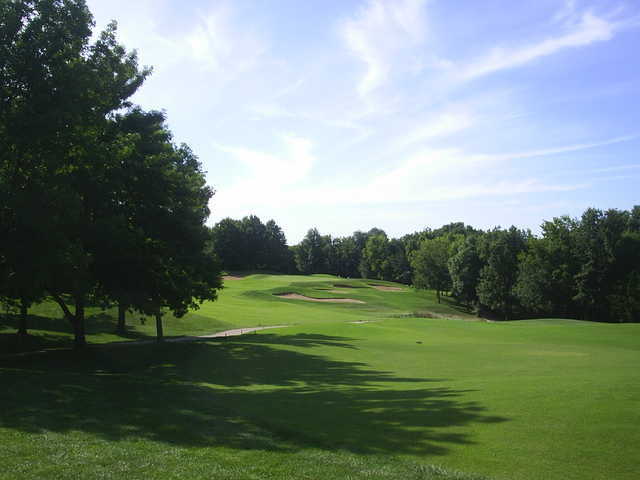 Tight fairways and small greens. 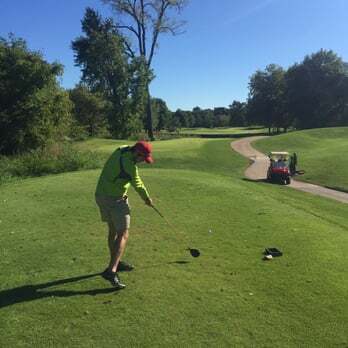 I played the first day of Sept. and the greens were so bad that it was hard to find some grass on them. They should reduce the cost for playing those greens.